Autumn is spectacular in our part of Auckland. The leaves are turning and the colours make my jaw drop every morning as I head to work. 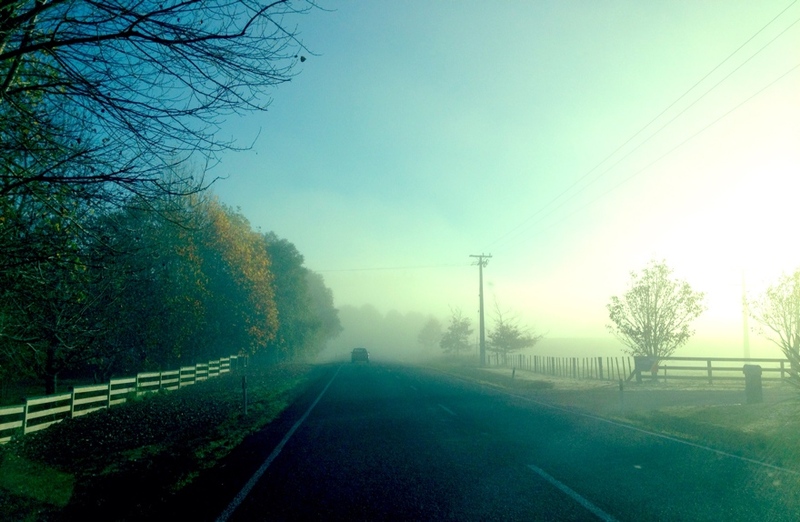 The fog was insane today; this morning’s drive had an ethereal quality about it…….until I hit the Albany gridlock.